This elegant and flowy dress is just what you need for spring/summer festivities. 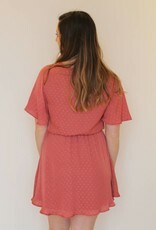 This dress features a v-cut neckline and a wrap around belt! 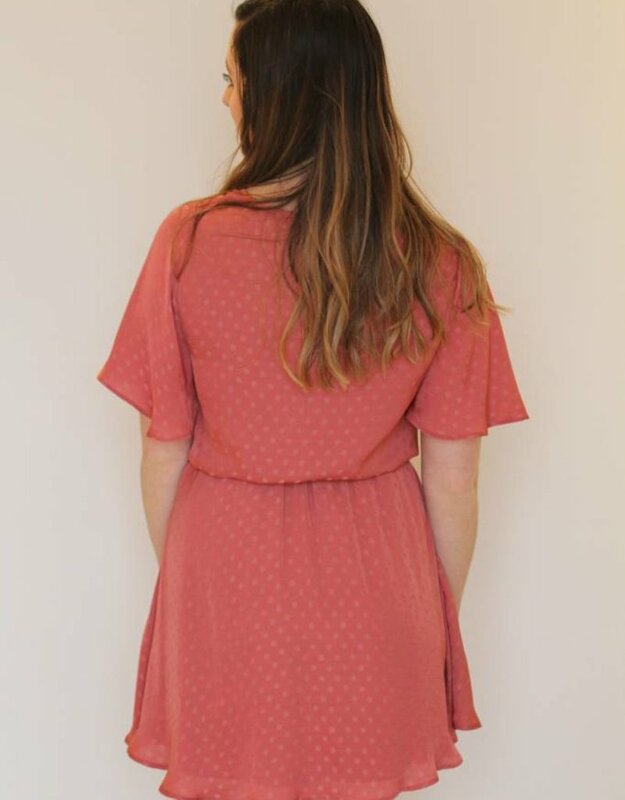 Pair this dress with your favorite espadrilles, wedges or sandals for the perfect look!